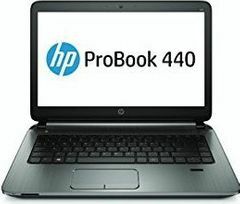 Has Dedicated Graphics Memory which makes gaming or professional graphic designing experience much smoother. Has Lots of Dedicated Graphics Mempry, More Graphics memory means more memory to use for gaming or professional graphic designing. This OS is totally free and you can install Windows later if you want to. Makes viewing a display more pleasant for most people, and reduces eyestrain. Watch movies from DVD Drive by putting it into laptop's Optical Drive slot directly. Get much cleared stream to external multimedia devices like TVs or DVD players through a dedicated VGA port. Designed as an anti-theft system, laptop can be tied to some heavy object using a metal cable. Images, videos and text will not look very sharp. Text will be harder to read.